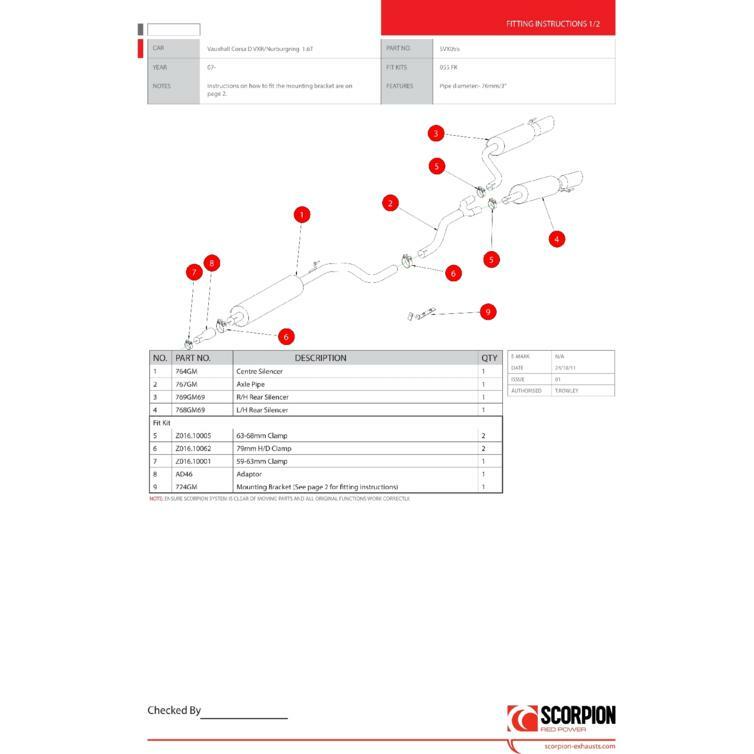 The Scorpion Car Exhaust Cat-Back System (Resonated) - Vauxhall Corsa D VXR/Nurburgring 2007 - 2013 is part of the latest Scorpion Exhausts collection. 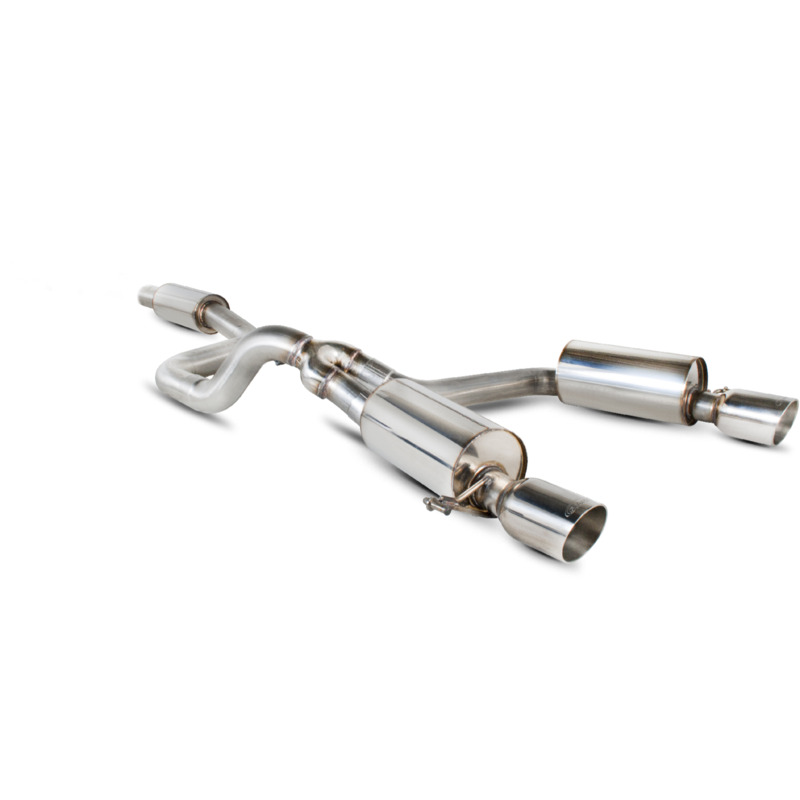 The Nurburgring style exhaust is designed to fit to all Corsa VXR's. 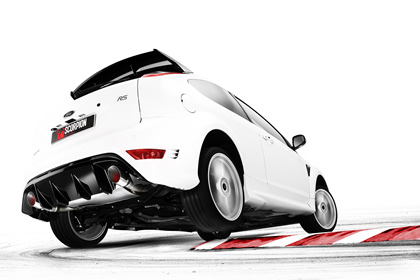 Car's that have the standard VXR exhaust aperture will require a Nurbgring Valance insert. Sports catalyst replaces original catalyst with our 200 cell sports catalyst. De-cat completely removes standard catalyst. None resonated system centre section has NO silencer.